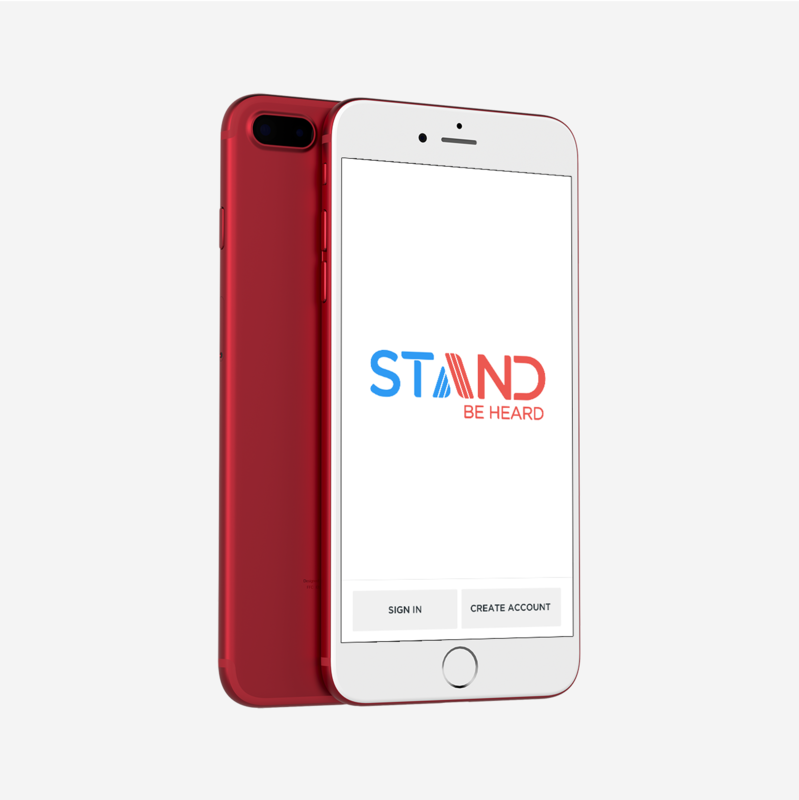 Stand is a passion project inspired by recent events in American politics and social discourse. Taking aim at the supposed impenetrable separation between ordinary people and the machinery of government, it operates on the premise that elected officials are only motivated by the needs and values of their constituents to the extent that they remain connected to the voices of the individuals they’re entrusted to represent. Democracy withers and questionable interests take root in the vacuum left by the people’s silence – yet the average citizen doesn’t have the luxury of speaking their mind at town halls or in their senator’s office. 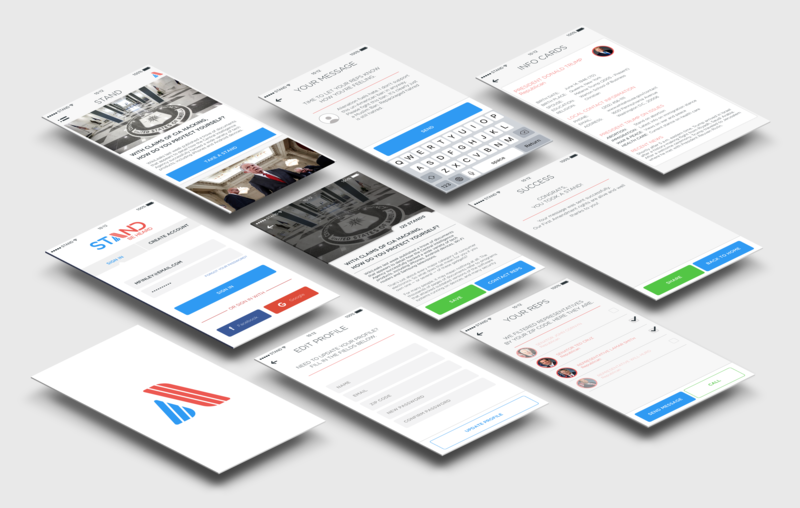 Enter Stand, an app that makes it dead simple to contact representatives on a routine basis in direct reaction to items in your news feed. Be heard on the issues you care about most and help shape the social narrative in real-time, as it evolves. Solidarity. American. Confidence. A logo, done right, serves as the face of a brand, communicating character and values through multiple layers of visual meaning. When we set about envisioning how Stand would present itself to the world, we started by making contact with the raw source of its original impetus. To channel control of our democracy back into the hands of individuals. To awaken people’s belief that, together, we can shape a society we’re proud to inhabit. Through numerous iterations and our own evolving sentiments toward social engagement, we arrived at a bold and powerful design that ably projects the product’s noble, charismatic aspirations. Charged with the brand’s spirit, we brought the same level of inspiration to bear on the elaboration of the Stand user experience. Solid surfaces and strong colors convey the design ethic. 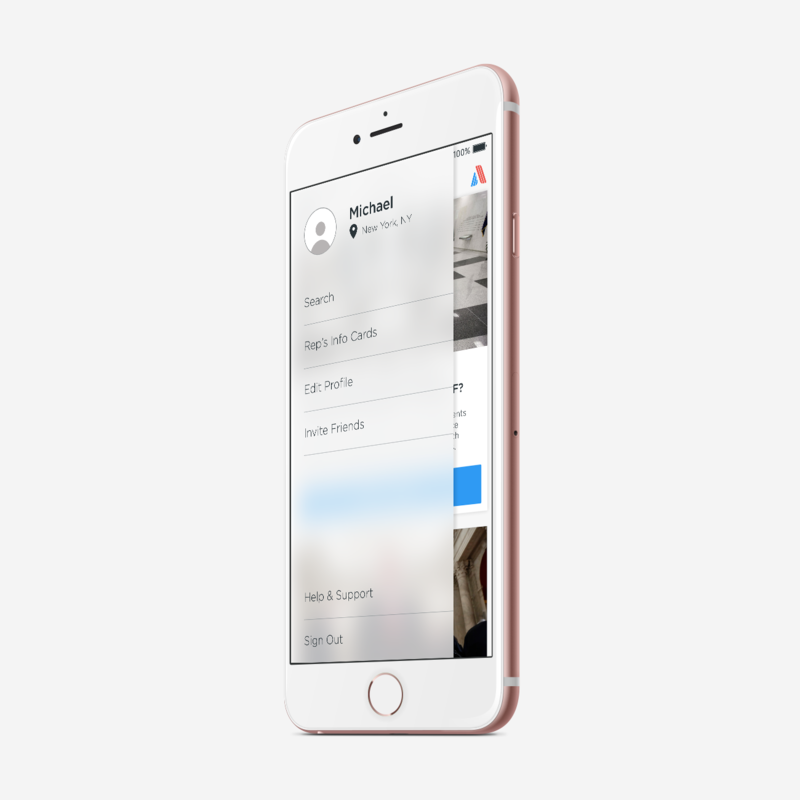 Straightforward, intuitive flows characterize the app’s behavior as it responds to the user’s touch. A balanced assertiveness in language reinforces the axiom of the responsible, engaged citizen as a voice to be heard and force to be reckoned with. Each screen and every interaction carries within it the DNA of the product’s purpose and philosophy. Consistency in expression and coherence in message, empowered by real values, are central to articulating a brand with genuineness and originality. Starting from that belief, our branding guidelines were designed to reflect the company’s actual, existing culture - rather than artificially concoct it - and to serve as a reminder of how that culture expresses itself through media. While normal people might think of Stand as simply pixels on a screen, we see it as an entity with a life of its own. Its soul arises out of the sum of its parts, which is why we consider it so important for each composite part to contain within it a reflection of the whole.